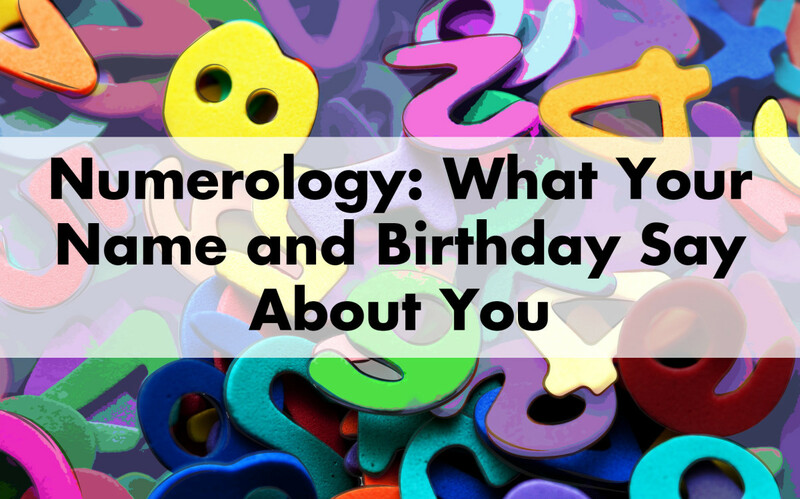 Numerology: What your name and birthday reveal about your personality. In the study of numbers, or numerology, each digit one through nine has been found to have certain characteristics. Your name and the day you were born tell volumes about the type of person you are inclined to be. A few quick calculations can reveal the two numbers that hold sway over your personality, and what advantages and pitfalls you are likely to encounter over the course of your life. 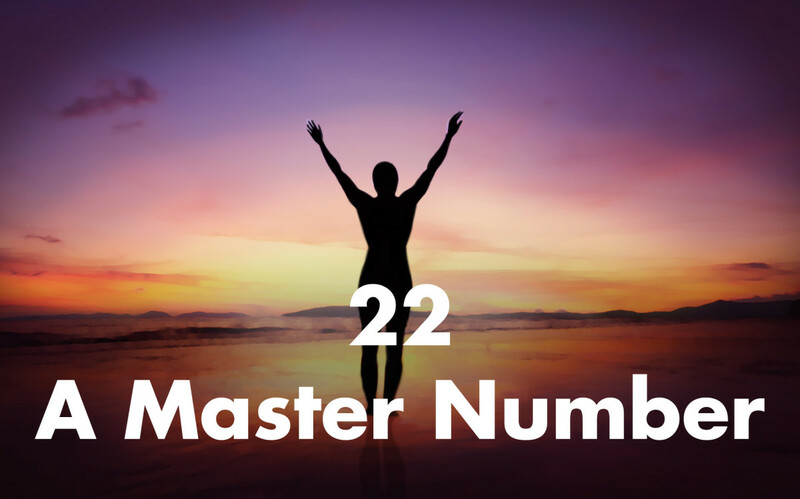 In numerology, two numbers in particular are considered master numbers—11 and 22. 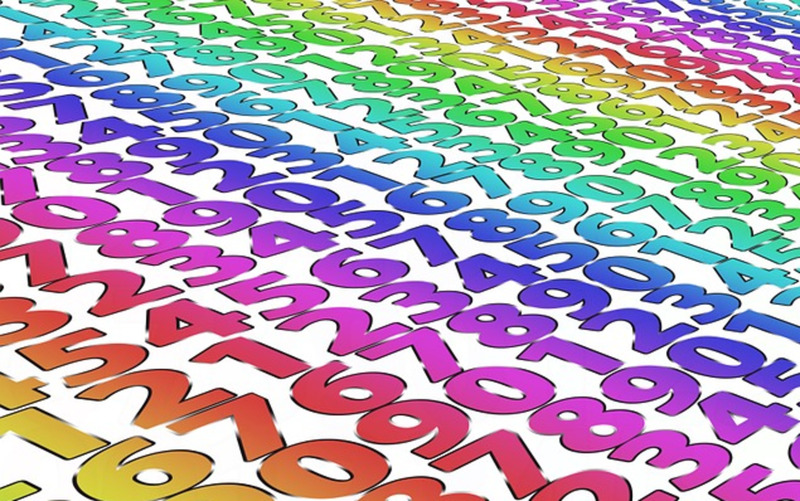 If you can calculate either of these numbers from your name or birth date, your personality has the potential for greatness or a deep sense of being unfulfilled. 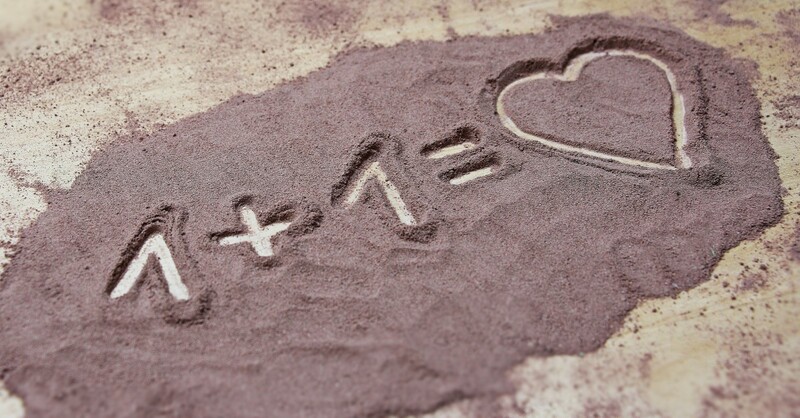 Below are instructions for how to calculate your destiny number and your life path number from your name and birth date, respectively, followed by an explanation for what each number means. Have you noticed that you tend to date men named Alex? Or have you ever noticed a trend in acquaintances of the same name? Your name can be used to reveal aspects of your personality. Every letter of your name corresponds with a number, which can be used to calculate your destiny number that reveals your way of life, personality, and career path. 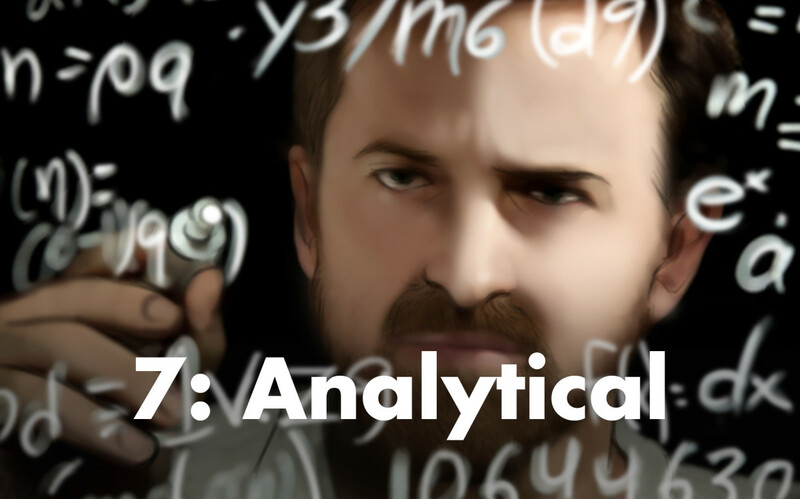 The numbers reveal what type of person you are and what you can do to improve your life by working to your strengths and avoiding your weaknesses. "It's the given name that gives me the key to a man's qualities and defects," said the professor, stroking his beard. "A Julius is wholly unlike a Leo. A Julia always differs from a Mary. An Alice—ah, beware of an Alice, Monsieur! . . . Twenty years have I devoted to this great science, this science that I have discovered, onomatology." Take the sum of the numbers that correspond with the letters in your first name. Then add together the digits in the resulting sum until you get a single-digit answer. Repeat the process with your last name. Lastly, add the resulting numbers from your first and last name. If needed, add together the digits in the sum until you get a single-digit answer or one of the master numbers, 11 or 22. This single digit number is your destiny number. Scroll down to "What Do These Numbers Mean?" to see what your destiny number has to say about you. 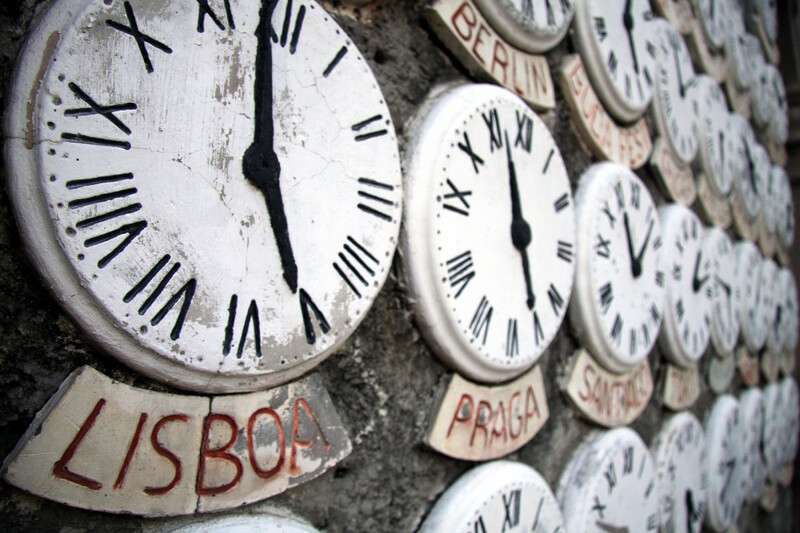 Another important number, your life path number, is derived from your birth date. Numerology and astrology geeks will tell you that they are able to describe who you are based on your birth date. The process for calculating your life path number is very similar to that used in getting your destiny number. Write down your birth month, date, and year numerically. Add together all of the numbers in your birth date. Add together the digits in the resulting sum until you get a single-digit answer or the number 11 or 22. The resulting number is your life path number. This will work in tandem with your destiny number, showing a different side to your personality. 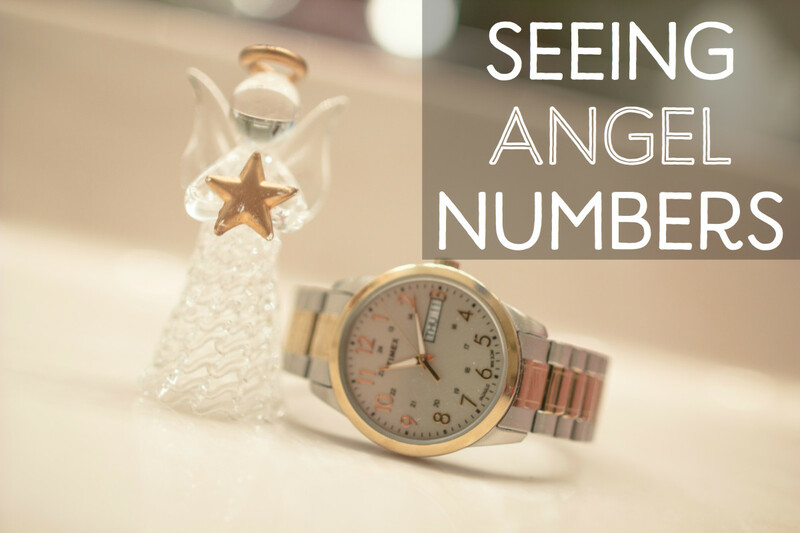 Read "What Do These Numbers Mean" to interpret your life path number. The chart above helps summarize the main characteristics of people associated with each number. However, no one can be boiled down to a few adjectives. Find your numbers in the list below to learn more about your potential strengths and weaknesses. 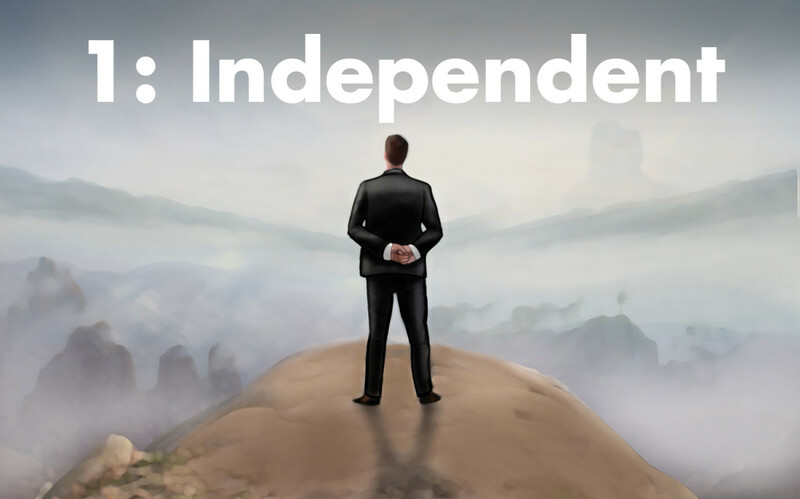 In numerology, the number one signals independence. The number one is blessed with a clear sense of purpose. When a one puts his or her mind to something, nothing can get in the way. Ones have the potential for great leadership if they can channel their single-minded energies, but they can have difficulties being empathetic. 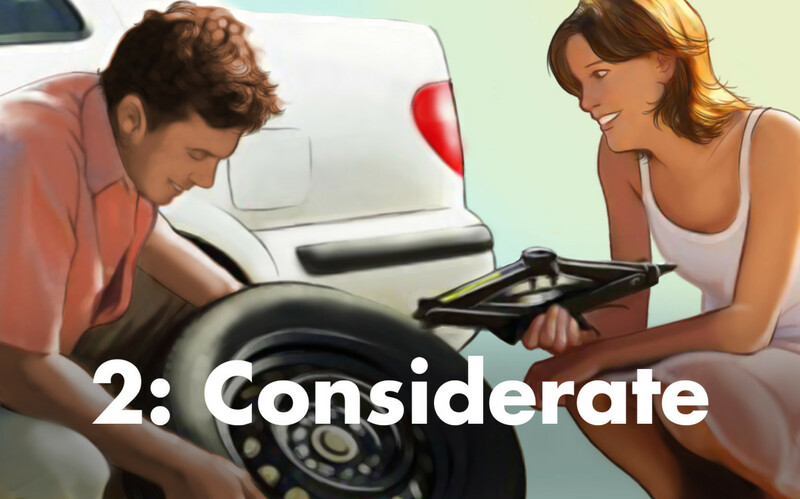 The number two correlates with a considerate nature. Twos show strengths in many of the areas where ones are weak. They know how to work with people, and can often solve an impasse by finding a common goal between all parties. Twos can usually see both sides of the issue, and therefore can either be a great problem-solver or very indecisive. 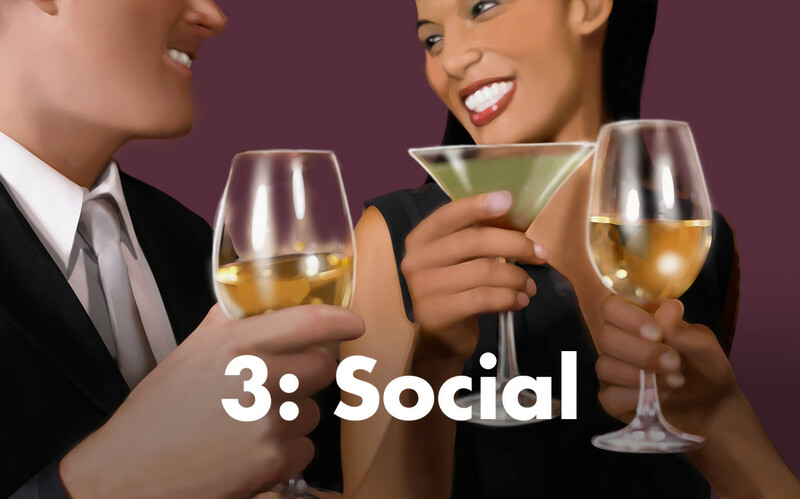 People associated with the number three tend to be more social. With their sparkling wit and social, inventive personalities, threes are meant to be the life of the party. They are very artistic, a gift that can express itself by honing almost any profession into an art. They gain energy from the people and the world around them, which can sometimes result in a lack of direction. Because they connect so well with many people, it can be difficult to form a deep connection with a three. 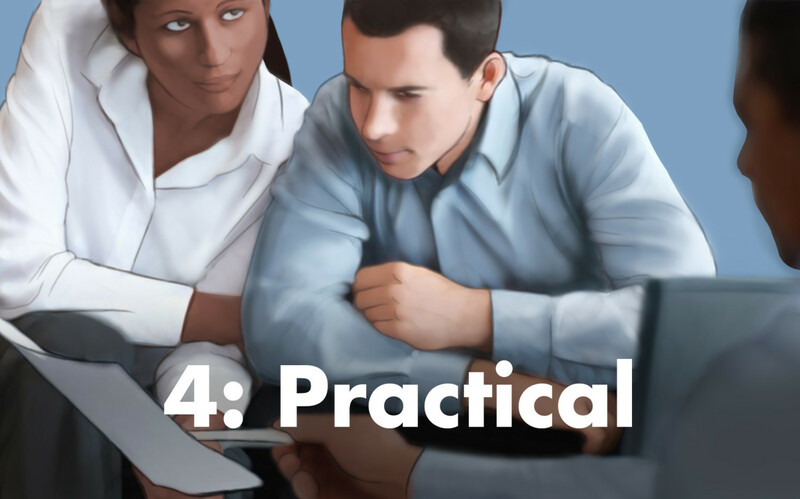 According to numerology, people associated with the number four tend to be practical. Fours are dependable and grounded in all of the ways threes are not. Fours' steady personalities dispose them to follow conclusions through to the end—fours are especially common in religious and scientific professions. While the personality of fours are generally practical, they don't like contradictions and can be stubborn in sticking to their principles. The number five is associated with visionary natures. Fives are adventurous, free-spirited, and dynamic. They often find it hard to stay in one place or role for a long time. Because they are quick to adapt, they can find success despite their many life changes. However, that success may be difficult and time-consuming, because a four often finds him or herself playing catch-up or becoming spread thin. To be happy, they need to find a position in life that they feel preserves their personal freedoms. 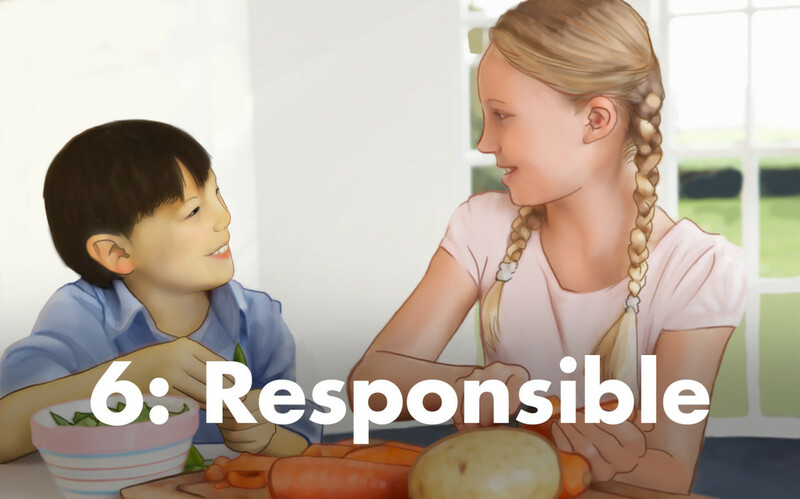 If a person's name or birth date can be used to calculate the number six, it indicates that he or she is responsible. Sixes are marked by their nurturing nature. They want to take care of the world around them, which lends them both a sense of justice and a sense of righteousness. Sixes often find themselves in humanitarian roles. However, they must be careful to keep their protective natures in check, or else they may become overly controlling or self-sacrificing. The number seven is visionary in nature. Sevens are marked by their intellectual natures. They are always in pursuit of what is interesting or true. Sevens are very observant—some love to share their conclusions by engaging wholeheartedly in debate, while others are content to analyze from the sidelines. Their greatest weakness, predictably, is over-thinking. 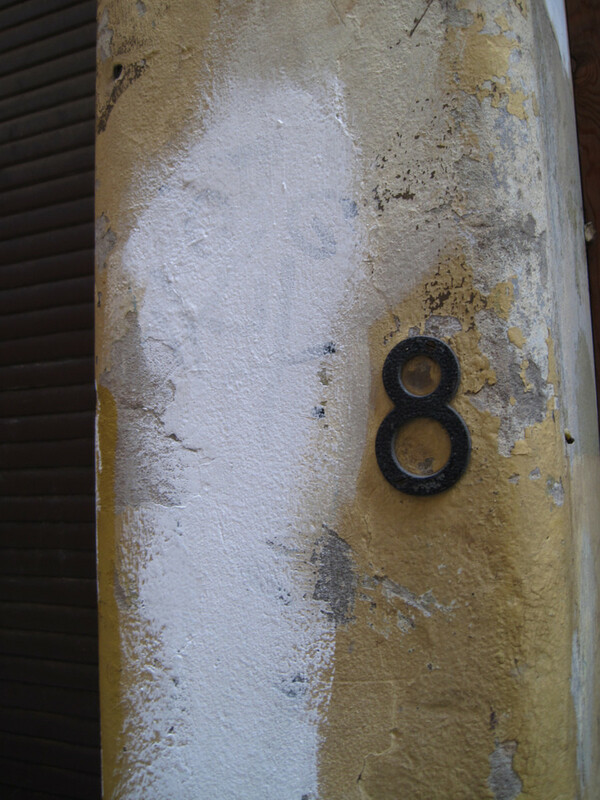 The number eight can be very ambitious. Eights, like ones, are often very financially successful. However, they are more practical than the single-minded ones. This practicality can lead to business success because it helps them to plan and prepare, but their materialism is often balanced by the question, "Is it worth it?" 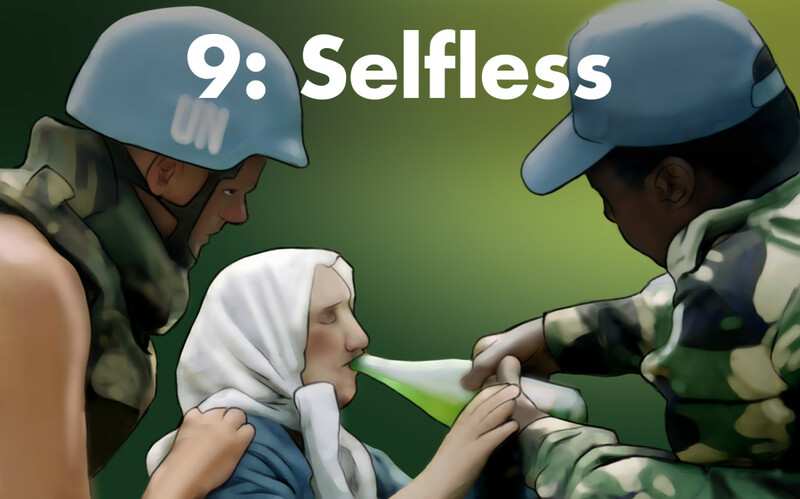 The number nine can be very selfless. A nine always has an eye to the bigger picture. They are often giving because they see the interconnectedness of the world. They hold themselves to exacting standards, and when they see faults in society, they will dedicate themselves to fixing them. Because farsighted nines always have an eye one the horizon, it can sometimes be hard for them to connect with the here-and-now. 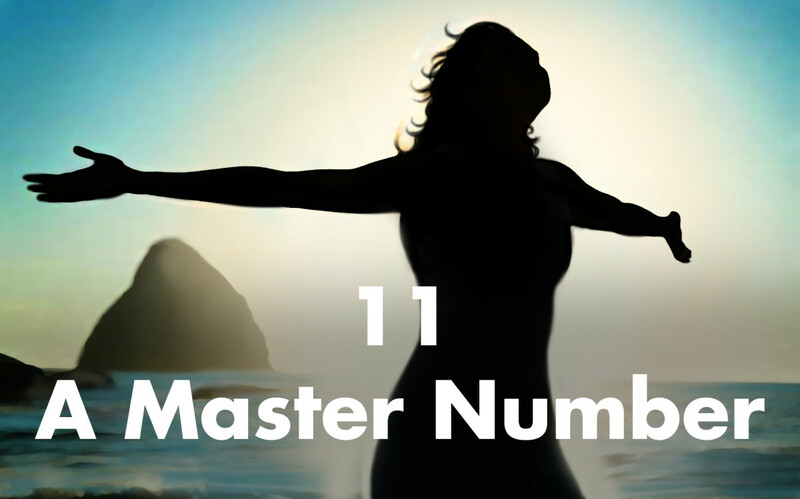 In numerology, 11 is one of the master numbers, signifying both leadership and intuition. 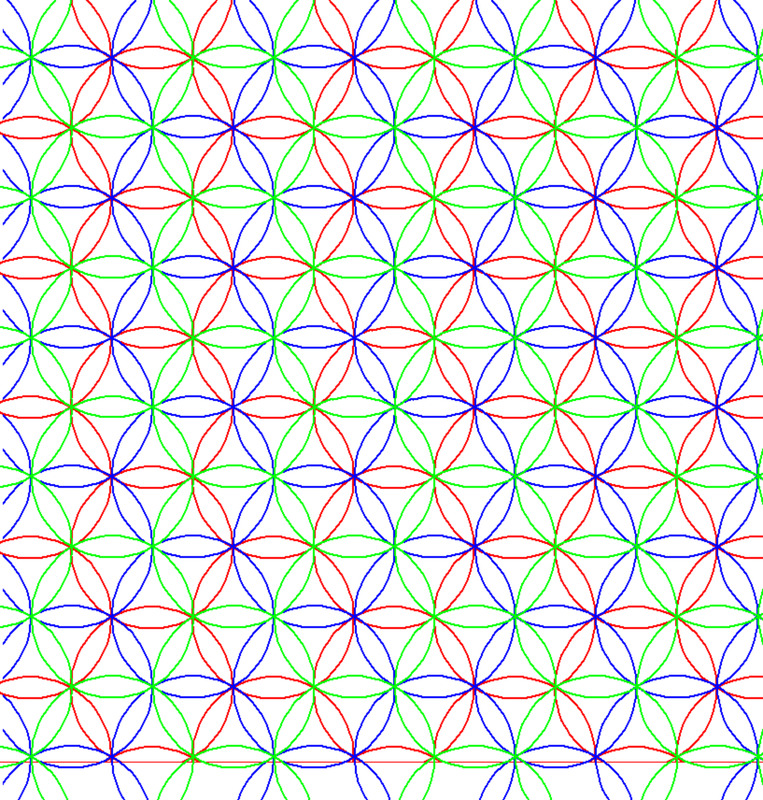 The number eleven is one of the master numbers. An eleven means that you share characteristics of both a one and a two—that you are both a driven leader and an intuitive person who understands all facets of a situation. This makes elevens well-equipped to lead in unexpected directions. Twenty-two is also a master number according to numerology. 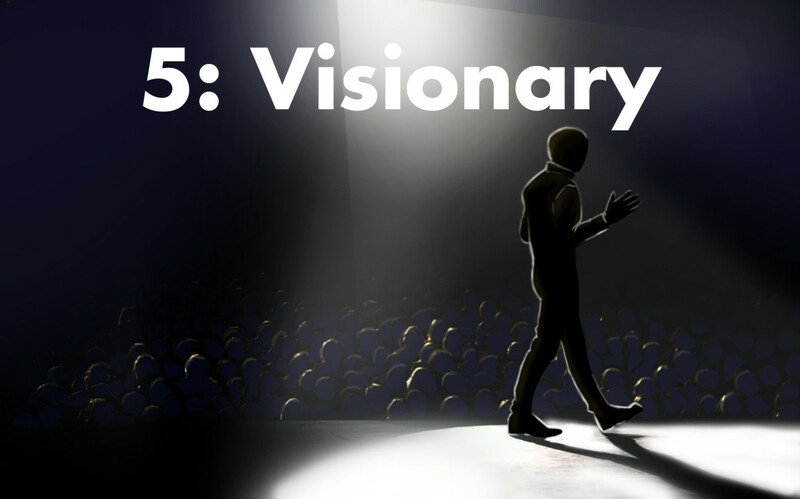 It signals both vision and the ability to make that vision a reality. The number twenty-two shares characteristics of both two and four. Twenty-twos have both the vision and the practical nature to achieve it. 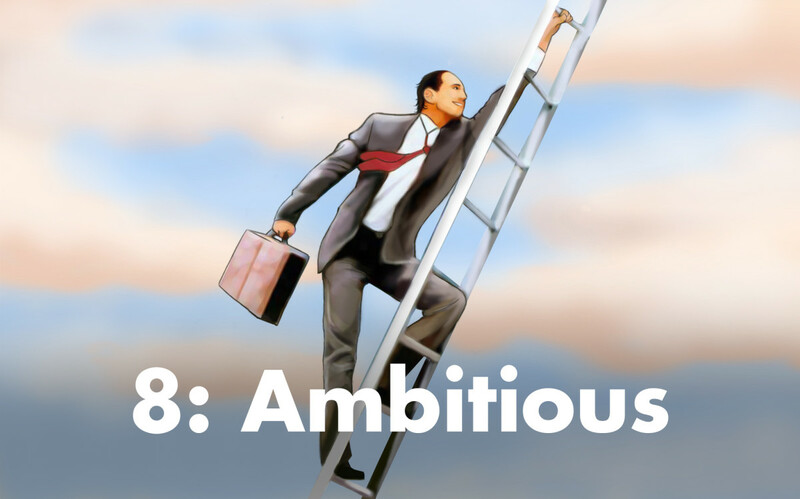 With these qualities, they are capable of achieving great things. The combination of being committed and empathetic can result in a deep spirituality. However, when a twenty-two does not focus his or her energy in a positive way, the result can be controlling and insensitive. People's birth dates and names exert an influence over their lives—being aware of your potential strengths and weaknesses can help you use your personality to your benefit. Best of luck on your journey to learn more about the world through numbers. very awfull i will send it for everybody !!! thamks god ! have tacos! this really help me find anther thing in my life to help me understand my self even more. I added up everything but i got 10.......no 10 is there!!!!!!! I added everything up, and I got a 5. That's like the OPPOSITE of me! I LIKE things set out to be completed at certain times. I am NOT very adventurous. Versatile I'll agree with. And freedom. But not independence. "Freedom comes solely from Limitation." It was really honourable to read it!!! Thank you medicaribbean. Appreciate the vote. Very interesting. I must find some time to try this. Thanks for sharing. Voting up! Thank you Vespa and Christy for your support and motivation. I am digging up more interesting topics to add to this series. It's interesting to see what these statistics say about us - I have not paid much attention before! I like your two hubs, it's an interesting series! 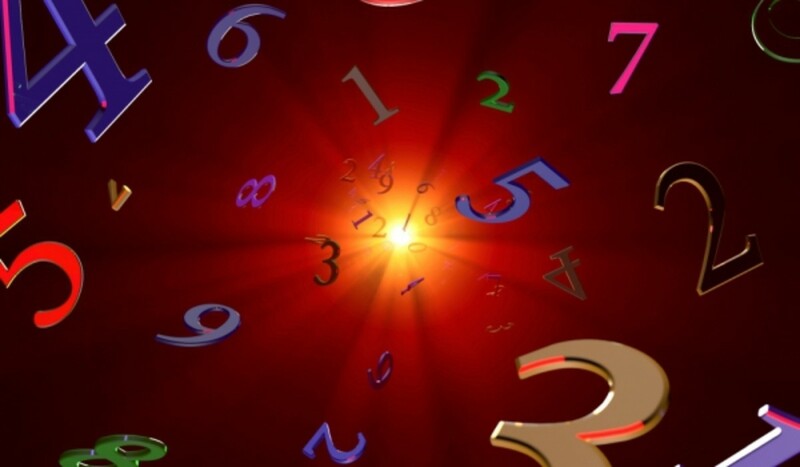 Wow, more interesting facts on numerology! Thank you...looking forward to more in the future.